Timberline® High Definition® Shingles with Advanced Protection® Shingle Technology are the #1-selling shingles in North America. 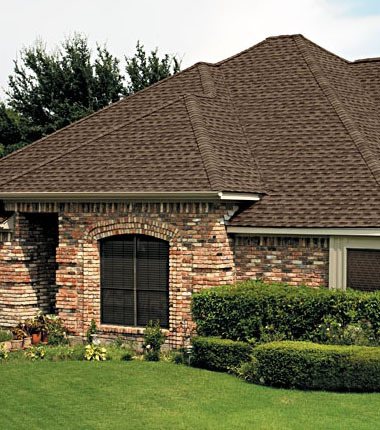 Timberline HD® Shingles will not only protect your most valuable asset but also beautify your home for years to come. FiberTech® Components incorporates fibers that are non-combustible, providing a UL Class A fire rating.